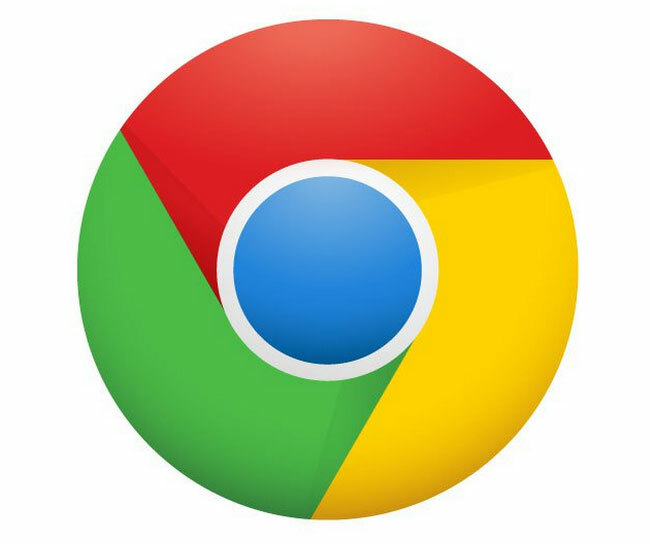 Google have announced new features they have added to their beta Chrome browser version, that will now automatically pre-load website before you have even pressed the enter button on your keyboard. The new features have beed added to take Chrome’s instant and predictive features to the next level. The Instant Pages feature within Chrome which has been created to pre-loads Web pages in the background, has now been expanded to the omnibox, Chrome’s combination address and search bar. So when you type in sites you visit on a regular basis, and the address auto-completes, Chrome will automatically begin pre-rendering the page ready for you to view and reducing the time it takes to load the pages considerable. The new beta also improves Chrome’s security against malware attacks. You can give the new pre-loading feature a go yourself by installing the the latest Chrome Beta, which can be downloading from the Google website.